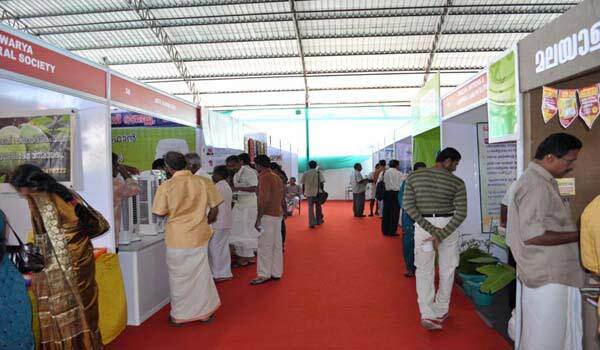 Foundation for Organic Agriculture and Rural Development together with Welfare Services Ernakulam, Thalassery Social Service Society with the support of Department of Agriculture, Department of Animal Husbandry and National Bank for Agriculture and Rural Development (NABARD)is organizing the 5th edition of the India International Food and Agri Expo 2013 (IIFAE 2013) from February 22th to 25th at Kaloor International Stadium, Cochin (India). The 4 days exhibition and workshops will focus on technical up-gradation, organic agriculture, organic animal husbandry, organic aquaculture, organic Spices, organic coconut based farming systems, farm mechanization, quality assurance, value additions and market linkages. IIFAE – 2013 will provide a platform for individual producers, small farmer groups, processors and traders to develop forward and backward linkages, both nationally and internationally.